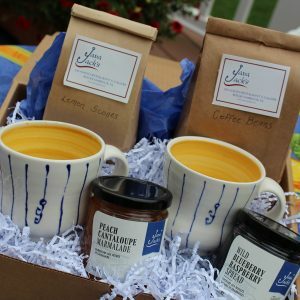 Take home Java Jack’s Blend, Java Jack’s Dark Roast, Java Jack’s Colombian Decaf of coffee beans. 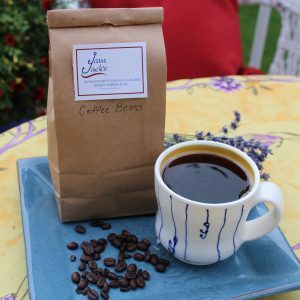 We are offering our Medium Roast Java Jack’s Blend coffee for sale in 1 lb (454g) bags. Each 1lb of coffee beans is packaged in our lined coffee bags to maintain freshness. Your vacation is finished and you wish you could get that same feeling again. 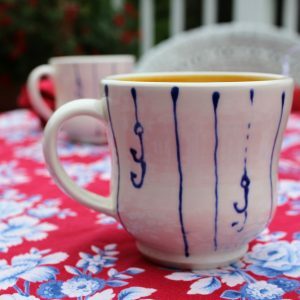 Why not have some of our great coffee shipped to you and get that Gros Morne feeling anytime. We have three varieties: Java Jack’s Blend (Medium Roast), Our Dark Roast and our Colombian Decaf. 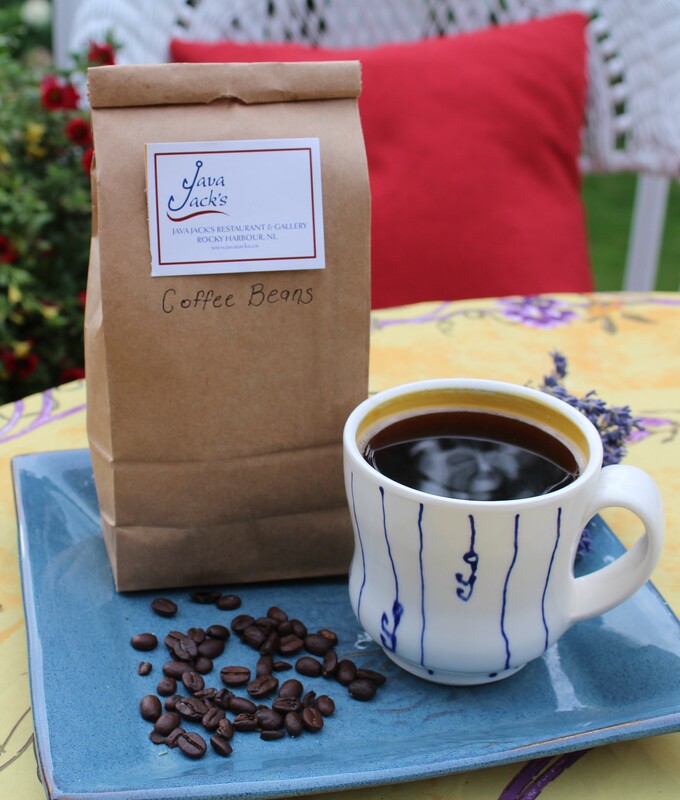 Each 1lb of coffee beans is packaged in our lined coffee bags to maintain freshness.